There’s no stopping the growth of social selling that organizations are using to reach target markets. With new technologies and times come new questions. In this post, we will discuss the metrics used in social selling and what each means for your organization. Social selling is like everything else in that it must be learned. Depending on how you choose to learn social selling, the metrics should be able to help gauge mastery of content. We recommend using the following metrics as leading indicators of how well you will implement social selling into your sales plan. You only get out what you put into a task. Learning is a perfect example of this. The amount of time dedicated to seriously learning about social selling will naturally increase your knowledge and help you understand how to use the skills you acquire. This metric is an overarching one that can be measured along with other metrics. Streaming or downloading educational videos and lectures about social selling is another way to increase your knowledge about social selling. This metric can be measured particularly well with the time metric, as a certain amount of time for watching videos and using other forms of educating yourself can be proportioned to make a summary of what learning methods you’re utilizing. Of course, spending hours and hours watching videos and reading about social selling are not useful unless you can put the knowledge into practical use. Quizzes help measure how well you retained material and can be used later on to refresh your memory. We use grades in a cumulative sense to refer to the success you achieved completing multiple quizzes. Think of it as a final grade for a class, which is calculated by averaging individual graded assignments. A learning behavior index provides predictive analytics as to which form of learning (books, videos, lectures, etc.) 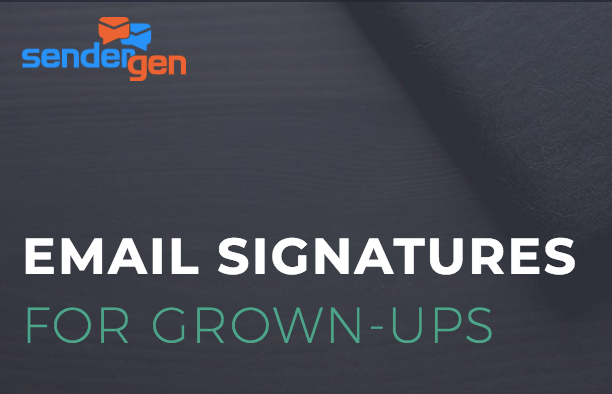 will generate the most revenue with social selling. The next set of metrics measure day-to-day social activity, such as content shared by and with your company, conversations with customers, trends and likes. Consistently analyzing this data keeps you and your sales professionals on top of the latest information, accountable for results of social media activity and responsible for improving the company’s online image. In addition to Twitter and LinkedIn’s analytics, social media content managers such as Hootsuite, Buffer and Sprout Social are other options for managing and learning the most about your social media content. The first and second metrics apply to Twitter and LinkedIn, respectively, and third metric refers to all networks. Twitter is an excellent platform to get publicity, learn what people are saying about your product, interact with customers and market new products. The more followers you have a on Twitter, the more likely the company can reach an influencer, someone who has a large fan base and promotes your product. Having a large, quality network on LinkedIn allows the company to have more power as a buyer in a B2B relationship. This power can in turn be used to negotiate better deals and help the company spend less and grow faster. Is your social media following growing at the same rate it was a year ago? What can your sales and marketing team do to invigorate growth and continue acquiring unique followers? These questions can only be answered by tracking and analyzing the effects of daily social media activity. 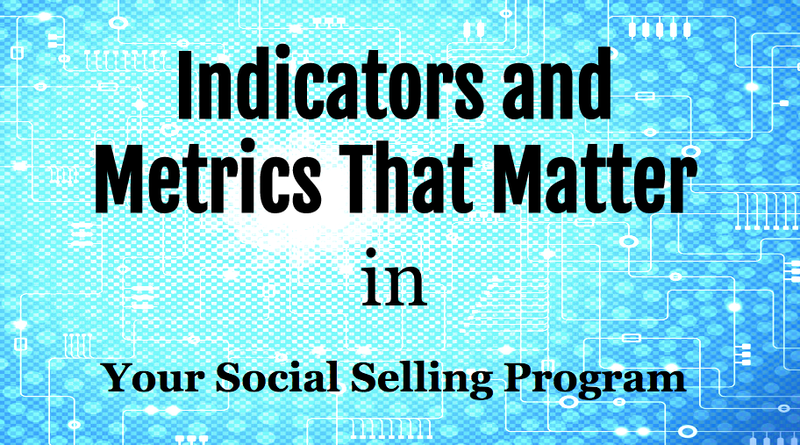 Social Selling, when broken down into easy steps and metrics, is easy to implement. If your company already uses a social selling program, use these ideas to modify your metrics and measurements. Broken down into logical areas, indicators are excellent tools for measuring learning, how followers are shaping your company image and overall pipeline and revenue growth.